Now I'm just sad that I don't have a PS4. This looks so cooooooool!!! OHMYGOD! OHMYGOD! OHMYGOD! I never thought they would outright remake the trilogy! I'm so happy and hyped for this! 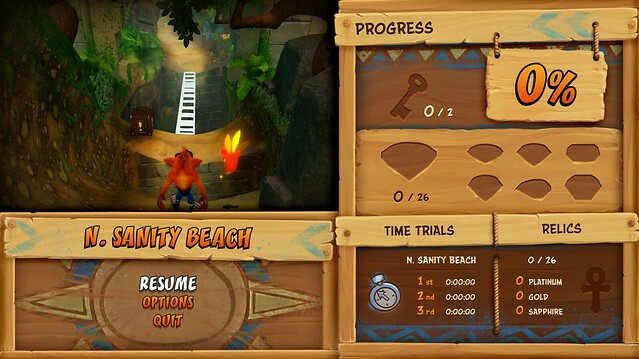 This looks really solid, I think my only thing is for whatever reason, it looked to me like Crash was moving a little slow. Might just be me though. On the other hand, Tawna is back! Yay! to be honest I think it looks terrible, but I never had high hopes for it, so I suppose it's not as terrible as it could have been? 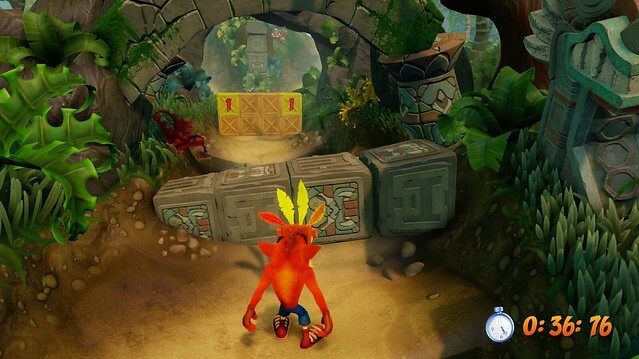 On the one hand, environments look colorful and clear, no complaints there, but on the other hand, Crash looks really awful. 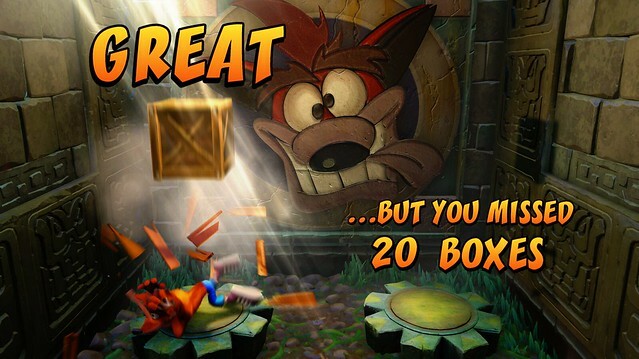 The original Crash games were designed around the idea of the main character popping out- Crash was sharp, colorful, and angular. Making him fluffy and round makes him blend in as opposed to standing out; he looks weird too. I don't think remasters were necessary; I think they should've made a Sonic-Mania style Crash 4 with retro low poly graphics and style. Gives off a much better impression of how it plays than the actual trailer. Very close to the original! The only thing I don't like about this is that there is no CTR. I'm a bit on the fence about the Crash model myself, but over time I've gotten a bit more into it, and I'm truly looking forward to the game. 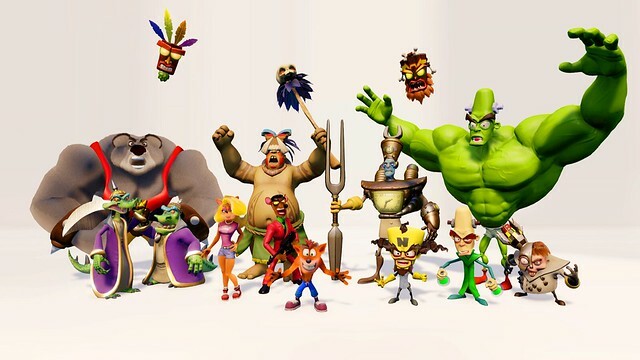 I really enjoyed the Crash games. Still refer back to them from time to time. So I'll definitely pick this up. 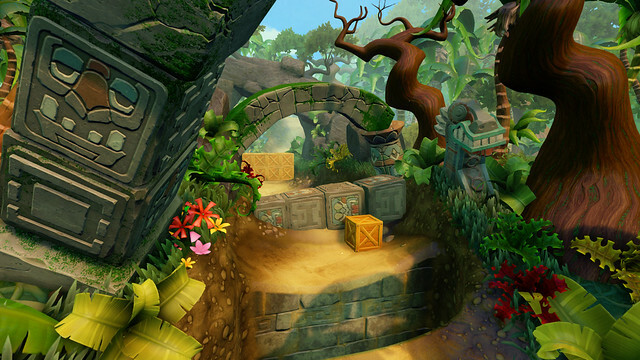 The environments do look pretty amazing though. I can't wait to see the Medieval levels from Warped. 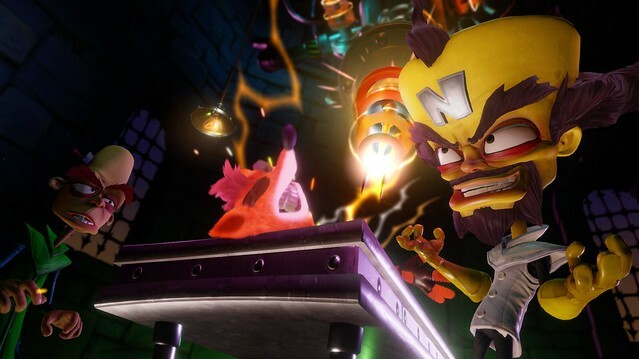 Crash Bandicoot is the first ever video game I have ever played in my life... saying that, Activision are probably going to find a way to screw this up because their corporal greed always gets the better of them. 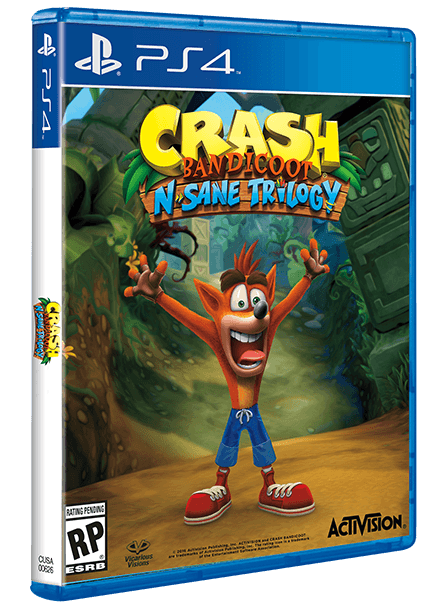 It's N. Sane how hyped I am for this to release. Urg, that looks fantastic. Really hope its release isn't that far into 2017 and there's a physical release. Have they said if it will be re-recorded music or just the old stuff? I mean technically that's about 6 games and a cinematic if you think about it. The sound effects do bother me a lot, actually. The Wumpa Fruit collection mostly. The Lives too, tbh. It feels.... wrong?